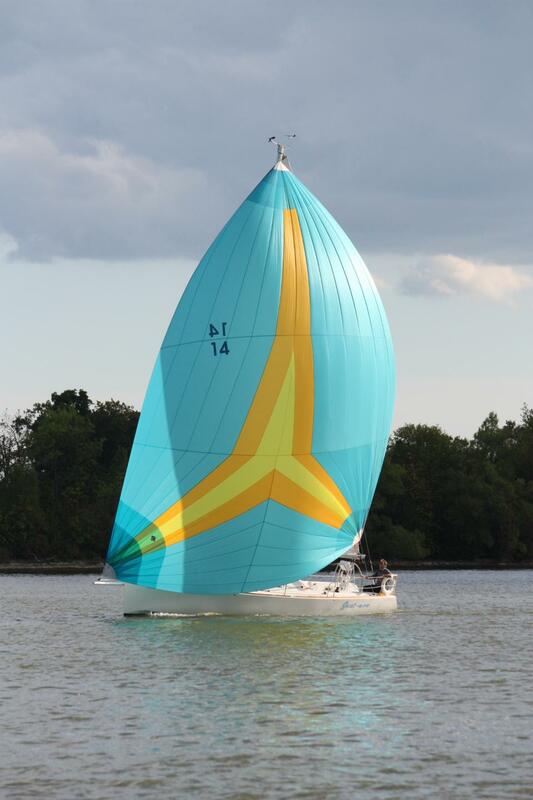 From club racing to competitive offshore events, our selection of Asymmetrical designs will handle all your off-wind needs. All sails are made using a full radial panel layout to minimize stretch and distribute smooth shaping throughout the sail. 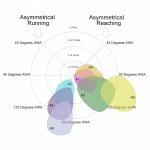 Choose from up to eight different custom shapes, A0, A1, A3, A5 and A6 for reaching and A2, A4 and A6 for running. 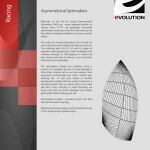 Each sail is carefully designed based on both wind speed and apparent wind angles. To help decide which sail design is best suited for your needs, see our sail chart below. We only use the best nylons available in weights from .5 ounce-2.2 ounce from the USA, Germany and France.